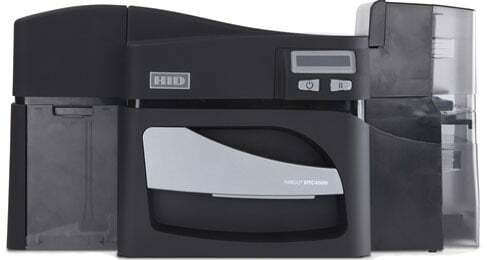 Fargo DTC4500 - Card Printer-Encoder (Double-sided Printer/Single-sided LAM/MAG Encoder/PROX Encoder). This is a Zebra printer repair part. The Fargo 49413 is also known as Fargo Electronics	FGO-49413	.